And it’s beckoning you towards a new awakening. Spring is a season of hope, change, and fresh growth. Just as nature puts on a fresh dress with new leaves and fresh grass, your soul is sprouting with invigorating expansion. For me, this period feels like self-renewal. As I transmute dysfunctional generational patterns and revitalize my divine destiny. I’m delighted to announce the birth of my new course, The Empathic Warrior. I’m passionate beyond words, as it’s been stirring in my heart and soul for many years. You see, my mother was a target of narcissistic abuse most of her life, until it ended when her spouse passed away. I realized that I was unconsciously following her same footsteps, as I have also been the victim of narcissistic abuse. I spent years uncovering the layers of these generational patterns, which I call “chronic karma,” and the truth that I discovered is astonishing. 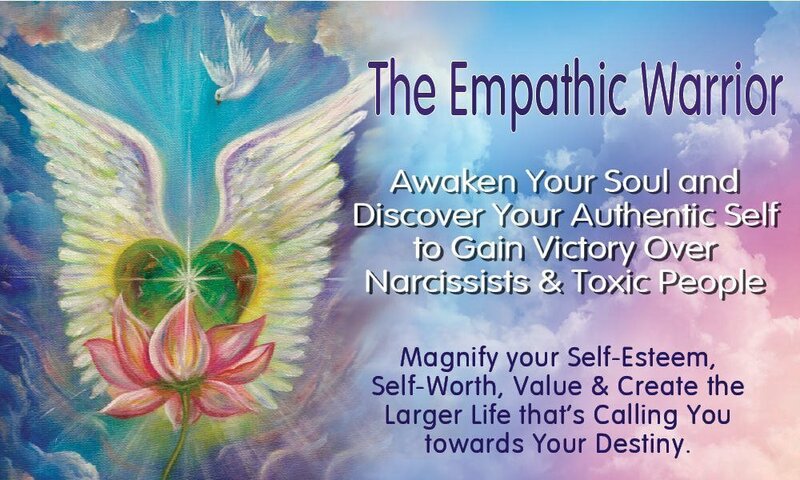 There is a sheer determination in my heart to offer support for other empaths, because I know firsthand the disturbing and damaging effects caused by this abuse. I’ve also seen the huge distraction this abuse produces in holding us back from our soul’s true vision in achieving the success we visionaries came here to accomplish. And I understand, and will share with you the necessary repair work needed to balance this energy. Many empaths are struggling to comprehend the fact that they are in a narcissistic relationship. Some feel they have lost their voice and are confused. Empathic people tend to see the good in people with a desire for care taking. They want to reform or transform others in order to make them happy but tend to neglect their own needs. Some even feel the emotions of others, due to not allowing themselves to fully feel their own emotions. Although empaths are loving, compassionate and highly intuitive, we tend to be self-critical and hard on ourselves. Our go-to questions are “what did I do wrong?” and “how can I improve?” We see ourselves incorrectly as the problem that needs to be fixed in order to have a better experience in a relationship. Sometimes, there is shame involved in our subconscious mind, such as, “I’m not good enough,” or“ I have to prove myself.” These beliefs keep us from creating a successful and fulfilling life. I’m convinced that when we awaken our soul and discover our authentic self, we inevitably gain victory over narcissists and toxic people. When we experience our true immortal nature, we are endowed with confidence, and we believe in ourselves. We can change any learned habit and allow ourselves to experience the full potential of our power. We can have our freedom back! And yes, we can become the master of our minds to achieve the supreme happiness we deserve. When our soul awakens, we are rewarded with healthy self-love and self-respect, which leads to establishing healthy boundaries. We begin to use our voices again to speak up for what we know in our hearts is right. 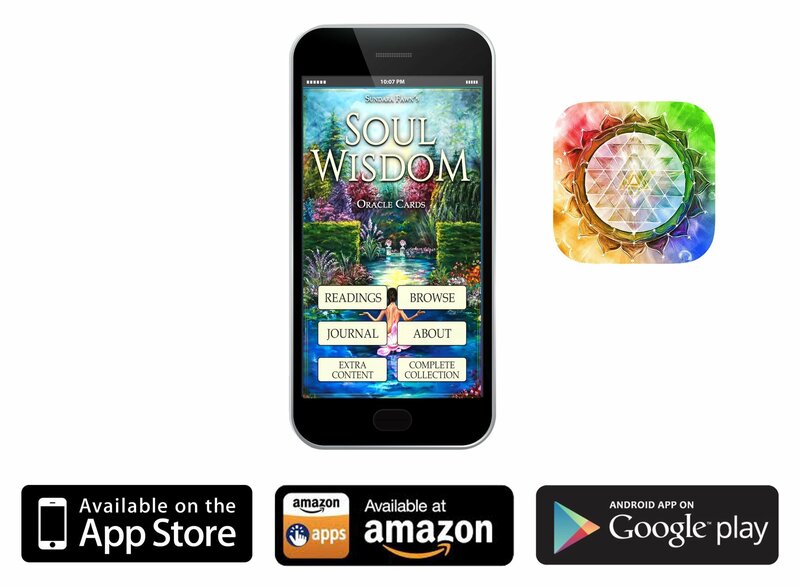 This spring creates an opportunity for personal development and to nurture your soul in whatever way feels good to you. 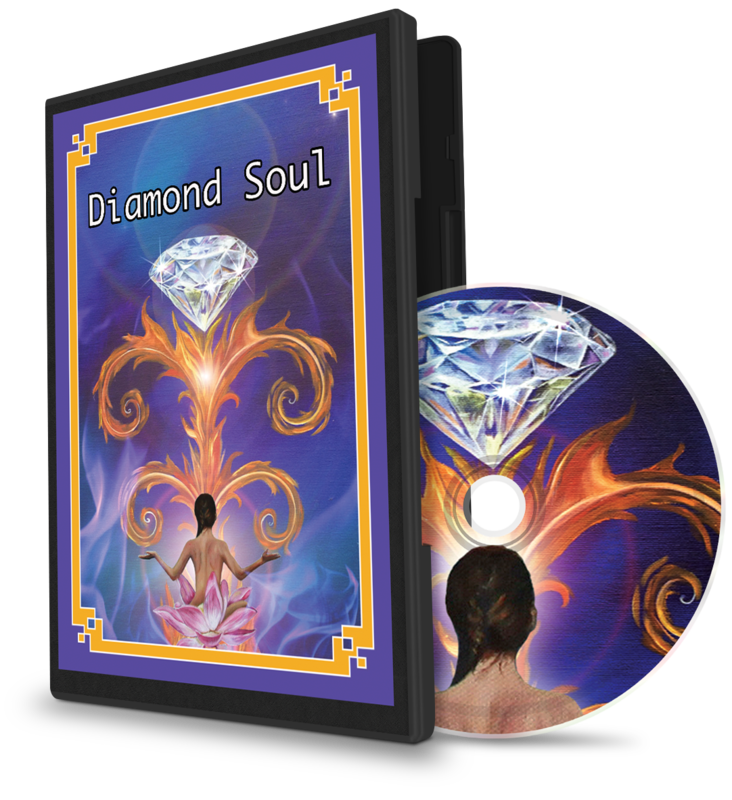 If you are called to The Empathic Warrior journey towards self-value, self-worth, and a healthy self-esteem, I look forward to embarking on this mystical journey with you. How am I willing to step into my personal power? In what ways have I given my power over to someone else? 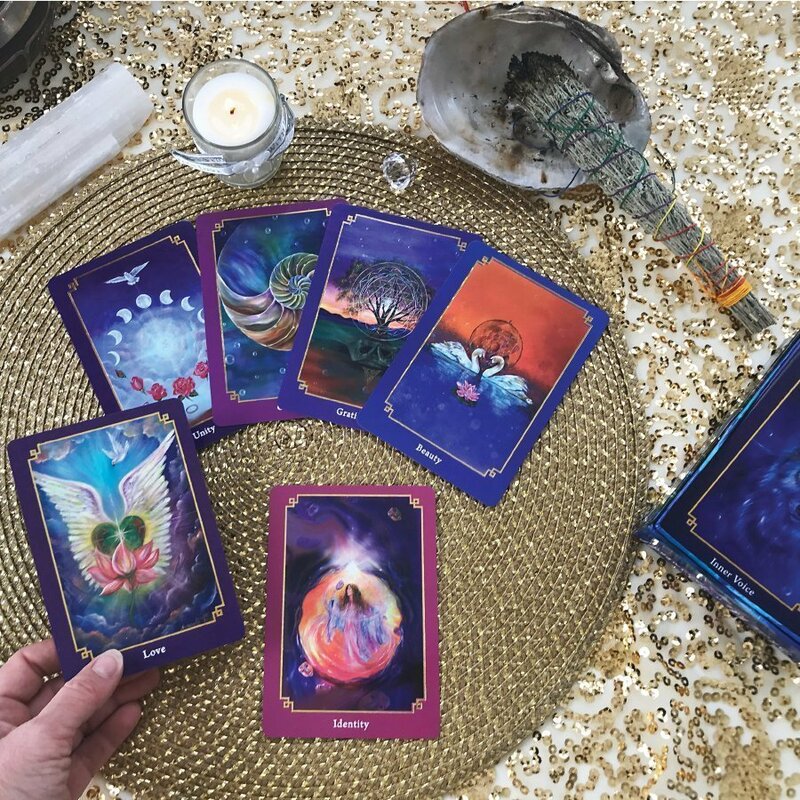 What changes can I make right now to remove myself from toxic energy? 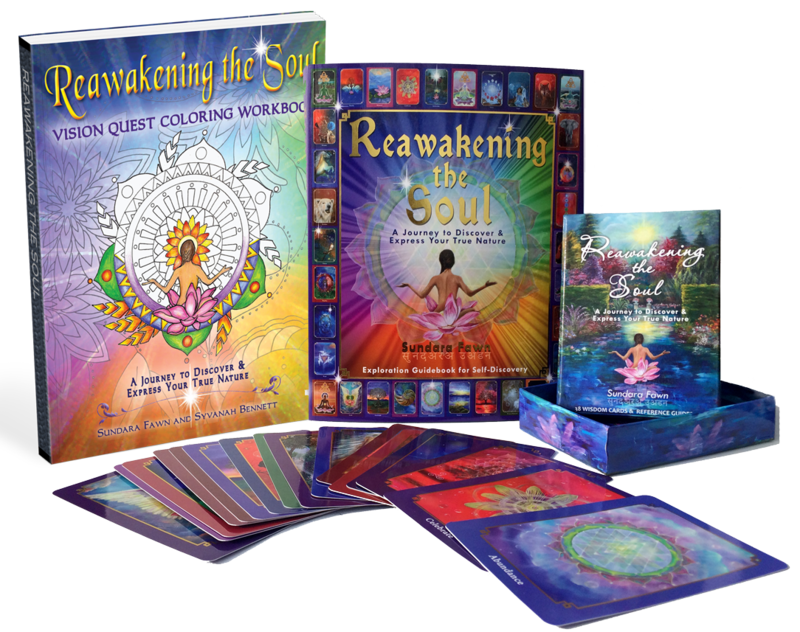 If you are interested in developing a deeper relationship with your soul, please explore my products and course offerings.